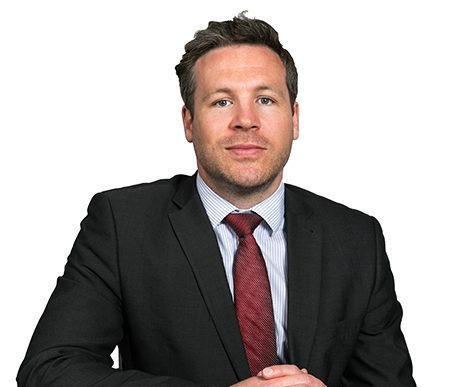 Owen joined the commercial property department from the Manchester office of national firm DWF in February 2009. Owen qualified as a solicitor in 2004 at Brabners Chaffe Street before moving to DWF. Owen has a broad range of experience in transactional commercial property matters including freehold and leasehold acquisitions and disposals, landlord and tenant matters, asset management and corporate support. He specialises in secured finance transactions acting for a number of institutional lenders. Outside of work, Owen spends his time participating in a number of sports including rugby, road cycling and snowboarding. He is a former member of Preston Grasshoppers RUFC 1st XV squad.